Yesterday, Xiaomi officially announced that the Xiaomi MIX 3 new product launch conference will be held in Beijing on October 25. Immediately after the announcement, the company released another poster which reads “5G+10G”. This sparked a widespread rumor that the Mi MIX 3 will be compatible with the 5G network and will have a 10GB RAM variant which the company confirmed earlier today. Now, Xiaomi’s mobile phone product marketing director, Zhi Zhiyuan, has revealed the screen details of the Xiaomi Mi MIX 3. We already know that this device will come with a Samsung AMOLED screen but this information reveals more. 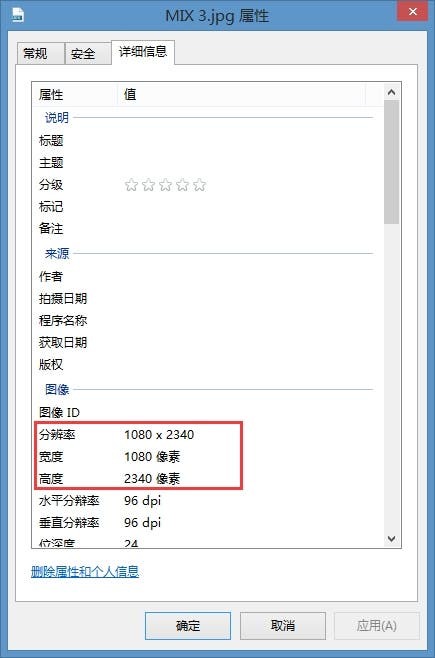 Mr. Zhiyuan took a screenshot of the Xiaomi Mi MIX 3 multitasking page and from the image, we can see that the Mi MIX 3 display has a resolution of 2340 × 1080 with an aspect ratio of 19.5: 9. This makes it the first Xiaomi OLED screen with a 19.5: 9 aspect ratio. Compared with its predecessor, Xiaomi Mi MIX 2S, the Mi MIX 3 is thinner and the screen resolution is better (Xiaomi Mi MIX 2S uses 2160×1080 and the screen aspect ratio is 18:9). From the speculations so far, the Xiaomi Mi MIX 3 may be equipped with a Qualcomm Snapdragon 845 processor coupled with up to 10GB of RAM. This will be the first-ever Xiaomi smartphone with 10GB RAM and it may just be the world’s first ever 10GB RAM phone to hit the market (OPPO FIND X 10GB version is currently not listed). In addition, Xiaomi Mi MIX 3 will be the world’s first commercial 5G smartphone. 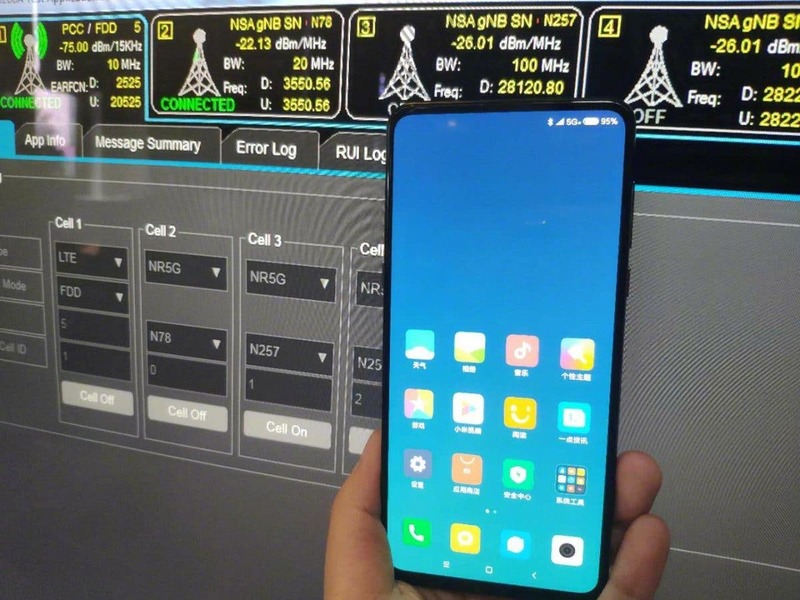 At present, Xiaomi has successfully opened 5G signaling and data link connection, laying a solid foundation for the launch of 5G mobile phones. Furthermore, this device uses a slide design which ensures that the display has almost 100% screen-to-body ratio with excellent visual effects and it also supports an on-screen fingerprint sensor.